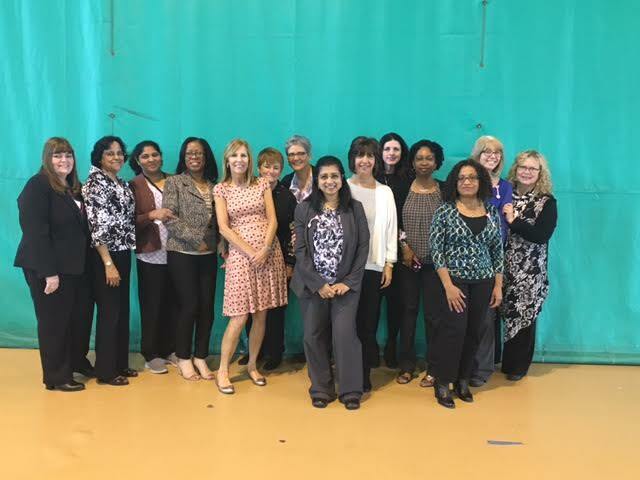 PRESS RELEASE – County officials including Rockland County Executive Ed Day attended this year’s Rockland County Nurse Recognition Day ceremony on May 11 as part of the nationwide Nurse Recognition Week. Other officials on hand included Rockland County Commissioner of Health Dr. Patricia Schnabel Ruppert, Deputy Commissioner of Health Catherine Johnson Southren and Michael Hoblin, coordinator of administrative services. They praised the public health nurses in the Rockland County Department of Health. 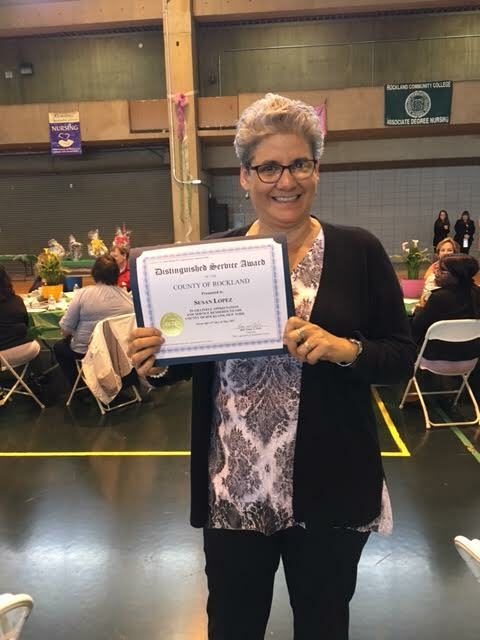 Rockland County Department of Health nurse Susan Lopez was among the nominees. This year’s celebration at Rockland Community college was the 35th anniversary of the event.